Ray Quinney & Nebeker is pleased to announce three new partners: Z. Ryan Pahnke, Marie Bradshaw Durrant, and John O. Carpenter. Their diverse practices and expertise are valuable additions to the Firm’s expanding team of specialists, committed to finding solutions to legal challenges. 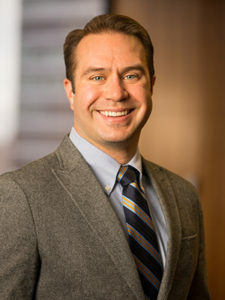 Z. Ryan Pahnke is a member of the Firm’s Litigation and White Collar, Corporate Compliance and Government Investigations Sections. He is a versatile civil litigator who assists clients in legal disputes from pre-litigation counseling through trial. Mr. Pahnke also assists clients in navigating federal and state government investigatory, enforcement, and licensing proceedings before various government agencies. to rulemakings. 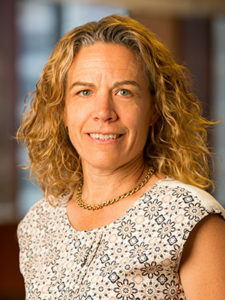 Ms. Durrant has extensive experience helping clients negotiate environmental matters at the local, state, and federal level. 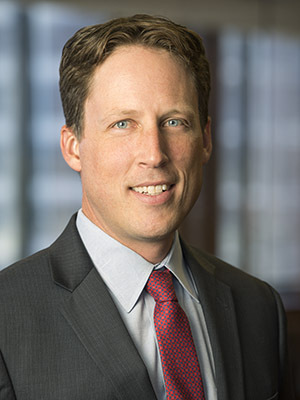 John O. Carpenter is a member of the Firm’s Intellectual Property Section offering technical experience in the optical materials and materials analysis industry. As a Registered Patent Attorney, he assists and advises clients on patent drafting, protection and prosecution, trademarks, copyrights, and trade secrets.